Plain City has a new village administrator. Nathan Cahall, who took on the position of interim administrator in early July, was officially voted in as village staff at Monday’s regular council meeting. Cahall began working with the village after the resignation of previous administrator, Kevin Vaughn, in June. When the position vacated initially, Lane mentioned the village would do what it could to fill the spot quickly citing the importance of having an administrator to assist with many of the changes going on the village. Cahall holds a bachelor’s degree in political science and government from the University of Dayton and a Master’s of Public Administration from the Ohio State University. 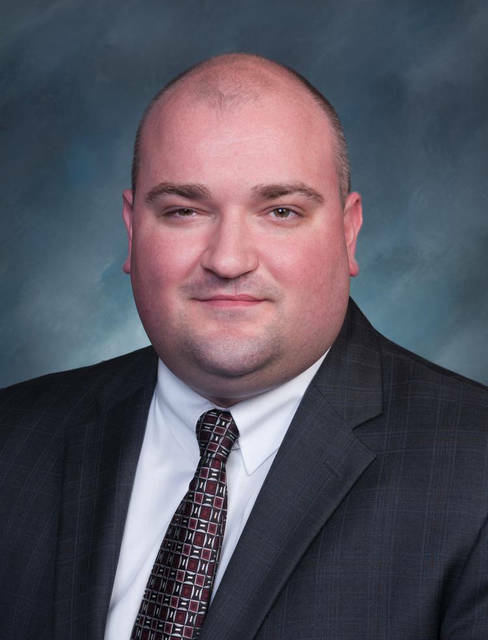 He previously worked as Economic Development Director in Centerville, starting in 2008. Council also approved the hiring of Drew Moore as clerk of council and discussed the creation of a dual position of Zoning Administrator/Engineer. • Approved a resolution allowing the construction of a pole barn for the police department. • Approved a resolution for the resurfacing of U.S. 42 by ODOT.